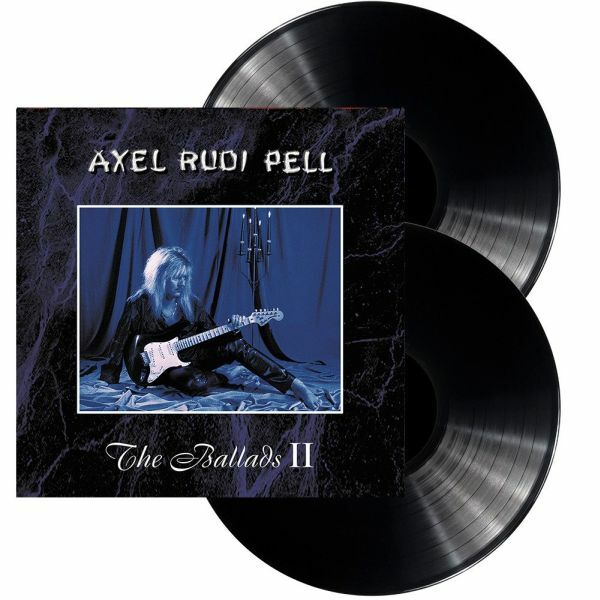 AXEL RUDI PELL - THE BALLADS II VINYL RE-ISSUE (2LP+CD) | Online Shop | Wizard LTD. Album: "THE BALLADS II VINYL RE-ISSUE (2LP+CD)"
- Original release date 1999 - first time on vinyl ever!!! !